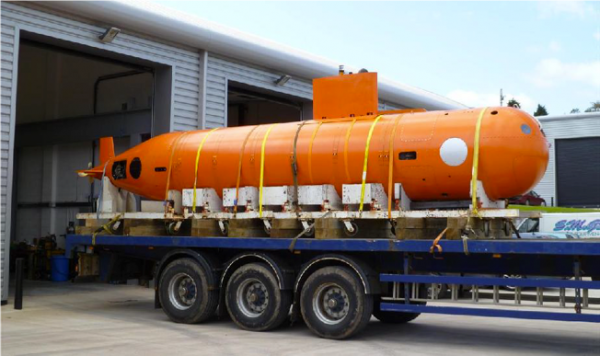 The Mobile Under Sea Test Laboratory (MUST) Unmanned Underwater Vehicle (UUV) was developed and built by modifying and updating a decommissioned, large diameter UUV previously built and operated by Lockheed Martin. 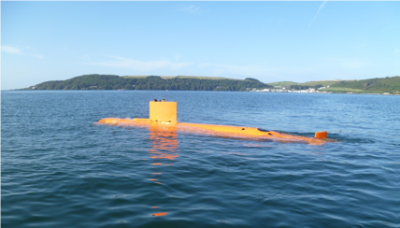 A four month modernisation program was conducted in May 2012 during which a completely new/upgraded electrical equipment suite was installed and a sail was added to the UUV giving it a conventional submarine profile. MUST was re-launched in September 2012 and participated in a week long Anti Submarine Warfare (ASW) exercise with the Royal Navy. During the exercise MUST successfully delivered acoustic target services for ASW surface combatant ships and helicopters. 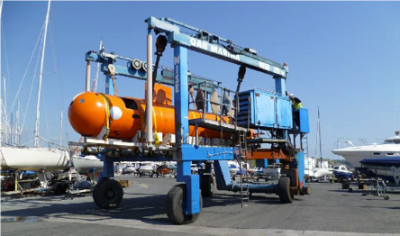 Operationally, the UUV is towed to the desired area and then released to execute the required mission profile. Replenishment can be conducted out of any small or large marina. MUST provides a low-cost UUV for fleet ASW training or other desired services with a spare payload capacity of over 1m3. 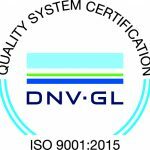 The MUST rapid timeline of design, modification, testing and delivery continues to demonstrate the capabilities of Submergence Group to quickly respond to a broad array of customer requests.